Which mountain range would you find in Mongolia? 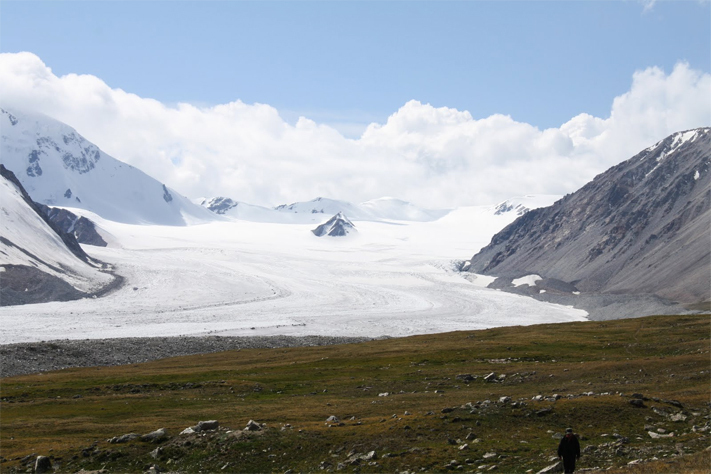 The Altai Mountains can be found in the west of Mongolia and include the five peaks of Tavan Bogd (Five Saints). The highest of these, and the highest peak in Mongolia, is Huiten Uul (Mt Cold) which is 4374m. The Sayan Mountains lie north of Mongolia in Russia, the Khinggan Mountains can be found in the Chinese province of Inner Mongolia while Tian Shan stretches across Kyrgyzstan and the Chinese province of Xinjiang Uygur.